This EID, Up Your Style Quotient from Head to Toe! Stuck in a fashion rut? Confused about the modern trends? Want to design your look which is edgy and contemporary? Well, if you are jostling with these questions, guesses are that you are not the only one. Getting confused about individual fashion sense is not unique in a world where the word “share” has taken precedence over every other thing. The biggest inspiration on popular clothing trends in women fashion is available online. Social networking websites like Instagram, Facebook or even Pinterest are flooded with trending fashion tips, photos of people posing with what’s in and out this season. So, how can you up your style quotient with a flair that matches the ongoing trends? Currently, the world of women fashion is witnessing a revolution of a sort. It has come a long way from styles and cuts that were catered to women with particular body type to more realistic standards that stand for “one size does not fit all.” Rather than the size, it is the silhouette or the cut of a dress or top that flatters the appeal of a woman. So, ladies, it is time to shed your inhibition and redeem your fashion sensibility, and what better occasion than EID? The festival of EID is synonymous to family gathering, feasting on good food and wearing new clothes. It is the perfect time to spruce up your wardrobe by adding new designs, colours and textures bestowing a new lease of life. Having said that, do not go overboard. 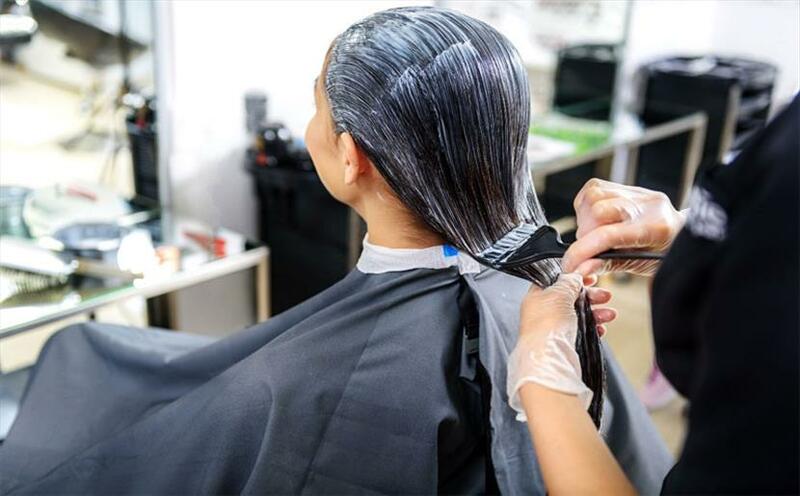 Instead, a few streaks or a global Ombre would be enough to pull off hairstyles of any kind. From pulling your hair back into a messy bun to a neat braid, every hairdo will look flawless and occasion-friendly. Finesse Lies in Accessorizing Well! A wardrobe overhaul is not the only way to upgrade your fashion appeal. Learning how to accessorize can work equally well. 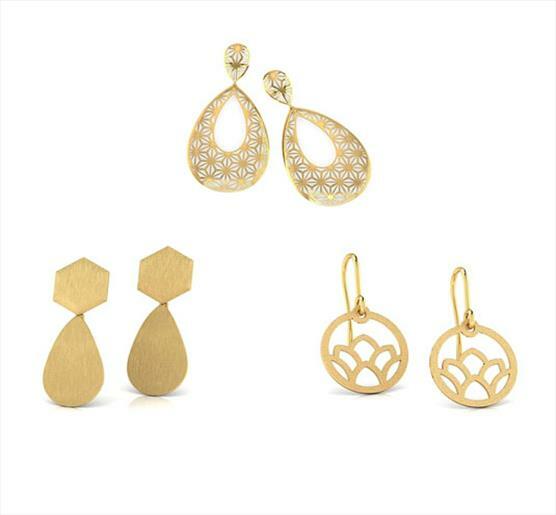 For example, you can pick up simple gold earrings from CaratLane to give your EID look an elegant addition. CaratLane is the Mecca for women who have a modern and minimalist taste in jewellery, the platform offers a range of gold earrings and rings in geometric and trellis design patterns as well. The use of scarves, whimsical footwear, headgear and statement pieces like gracing your finger with bold rings can also be effective for an uplifting fashion endeavour. Up your Game with Casual Dressing! It is time to look beyond the basic salwar-kameez and embrace cuts and designs that will give your chic and classy appeal a style twist. Invest in staple and versatile clothing that includes a basic shirt teamed up with relaxed trousers or a flowy skirt. Easy breezy tops paired with wide legged palazzo pants is yet another recommendation to don a modestly chic look. Modern fashion is all about comfort, and the minimalist style trends are a testament to that. Mix and match for an edgy and unrepetitive style. Also, this EID, take a break from blingy and gaudy outfits to rock a comfy look. Finally, toe it right. Invest in an eclectic mix of footwear like elegant sandals, flip-flops, loafers, and pumps. You can also invest in anklets and toe rings that will enhance your style as well as the appeal of your beautiful feet. It is no secret that women love to shop. However, what most people do not know is that many women shop to hoard. They buy clothes for every occasion, but end up saying, “they have nothing to wear”. However, let this EID be different. Grace the occasion by reinventing your style and personality by taking cue from these contemporary fashion advices. EID Mubarak!